It’s Leg Session, Get Involved! 03-27-19 It’s Leg Session, Get Involved! 03-27-19 Congratulations Chef Ed Kenney! 01-22-19 Happy New Year and Mahalo for Your Support! 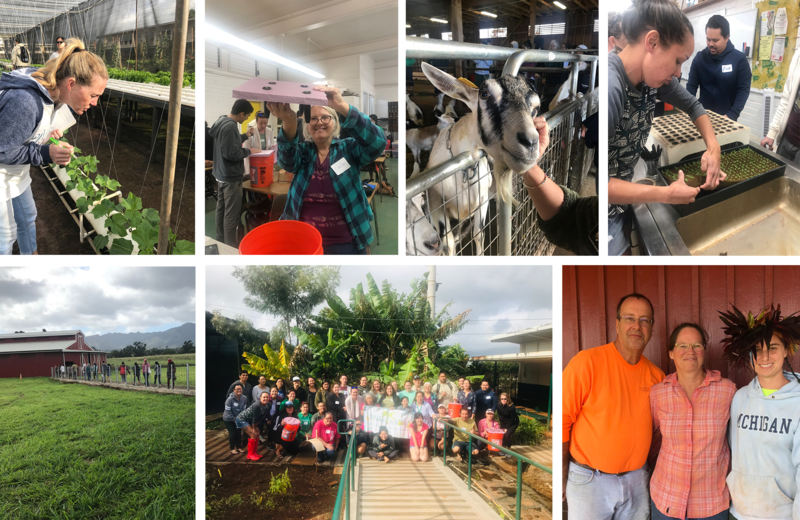 10-19-18 ʻAina Pono Harvest of the Month ʻUlu Beef Stew on the Menu for Participating DOE Schools! 10-19-18 It’s Farm to School Month! 10-19-18 Support Kōkua Hawaiʻi Foundation! 08-28-18 Don’t Wait! 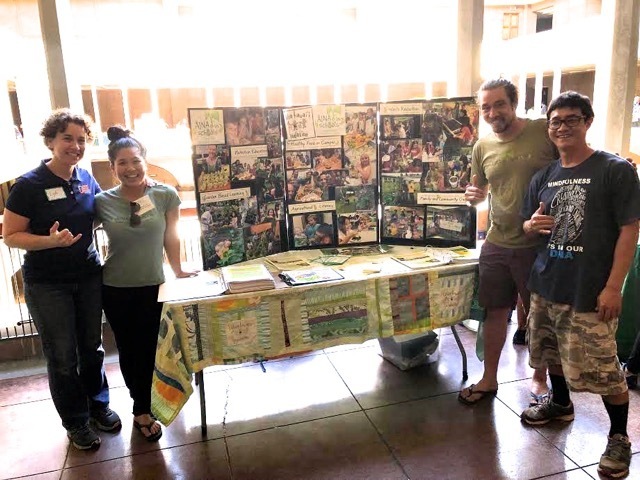 Join the Kōkua Hawaiʻi FoundationʻĀINA In Schools Team Now! 07-30-18 First Hawaiian Bank Community Care Days Serve ʻĀINA Schools! 07-30-18 Don’t Wait! 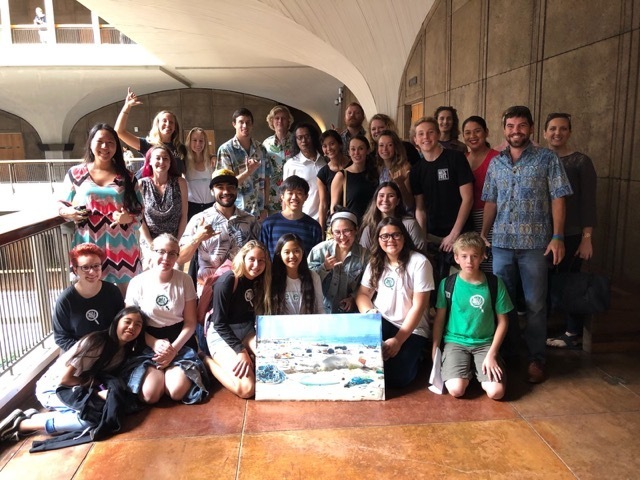 Join the Kōkua Hawaiʻi Foundation ʻĀINA In Schools Team Now! 05-30-18 Hawaiʻi DOE TV Features School Gardens! 05-02-18 Hawaiʻi DOE TV Features School Gardens! 02-16-18 Mahalo Whole Foods Market & Chronic Tacos! 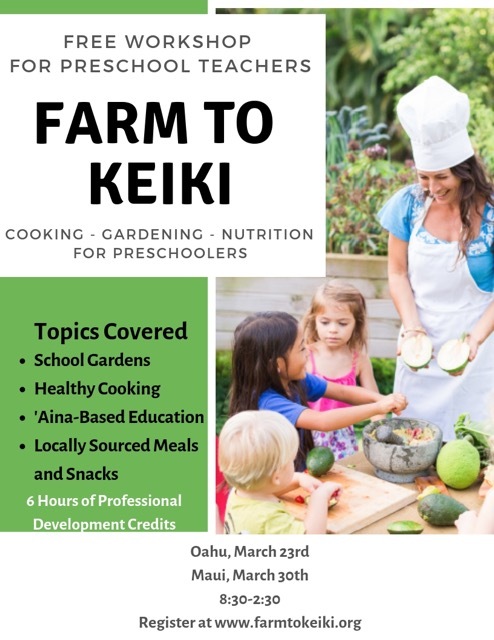 02-16-18 ʻĀINA In Schools Docents Gear Up for Spring Lessons! 10-20-17 Let’s Celebrate Farm to School Month! 10-20-17 October is Farm to School Month - Show Us Your CHOMP! 10-20-17 It’s that time of year! 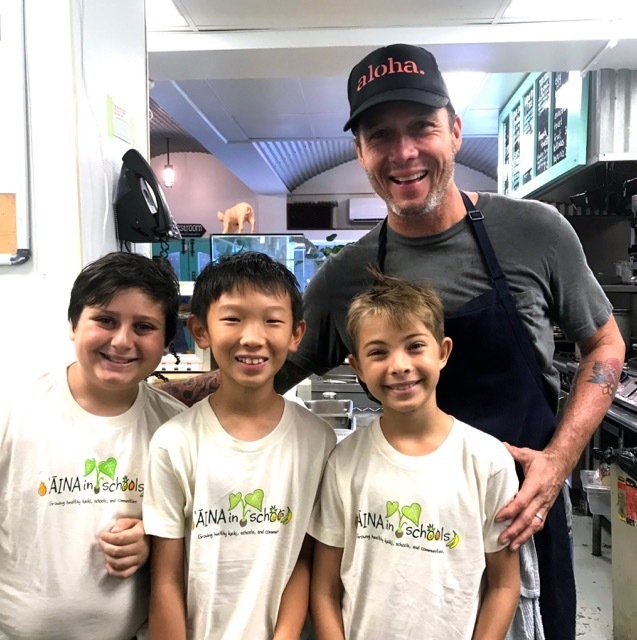 ʻĀINA Chef Visits Begin!